The CIO of today has the coveted ability to talk technology, while communicating the complexity of technology to non-IT people in the business – thus bridging the gap between the two areas. Colin Philp believes digital disruption has definitely changed the game of the business, moving it towards an increasingly data driven world. “Those who understand technology, data and complex IT environments, have a comprehensive insight into how the business functions and how each function inter-relates. “Like the CEO, the role of the CIO gives a bird’s eye view of the wider holistic and detailed intricacies of the organisation, and how they translate to services for the customer,” says Philp, speaking from experience as the new CEO of IntegrationWorks. “Not that long ago, the transition from CIO to CEO would have seemed rather unlikely, with the preference coming from a CFO or COO background,” he says of this career ascent. 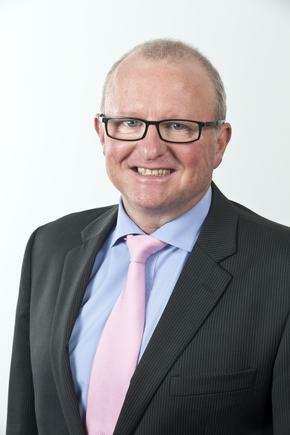 But, as he tells CIO New Zealand, in his new role, he will draw on his past experience across enterprise level CIO (he was CIO of the New Zealand Racing Board for four years); and in IT senior leadership roles. The latter include head of client delivery and technology Australia and head of ICT operations at Gen-i (now Spark Digital) and also head of development centre at the Bank of New Zealand. “I have been fortunate to work in leadership teams that had an enterprise approach to leading a business." He says at both NZRB and Spark in Australia (formerly Gen-i), there were regular leadership team meetings that engaged the entire team’s lead on problems, opportunities and building strategy. “So whilst I was there representing the technology and IT departments, I was participating in the wider business agenda and involved in the operational complexities of various departments. Not that long ago, the transition from CIO to CEO would have seemed rather unlikely, with the preference coming from a CFO or COO background. “This allowed me to develop an understanding of the enterprise sales process, customer service operations, strategy, financial and, most importantly, culture, which are all key in preparing you to move to another role outside of technology." Experience in leading technology teams from a CIO or senior leadership perspective brings an advantage to moving to the CEO role, given how big of a role technology now plays in an organisation’s strategic programmes and service propositions, he points out. “The majority of customer-centric organisations want to engage with their customers via technology, so having a broad knowledge of wider business functions, combined with a technology background that a CIO has, gives them a real position of strength to move into other executive roles that all benefit from this breadth of experience. The pace of technology change and the increased scope of technology in modern business, will give any CIO a lot of opportunity to build skills for a leadership role he adds. “This rapid change teaches you to adapt your strategy regularly, while stepping back and empowering technical experts in your team to lead the frontline, freeing you up to drive the strategy, culture and direction. He says key to any executive role is to keep a focus on the people and culture as a priority. Technology is a great enabler and differentiator, but it needs to be designed, developed and implemented by your people,” he states. “Communication is key and the CIO of today has the coveted ability to talk technology, while communicating the complexity of technology to non-IT people in the business – thus bridging the gap between the two areas." Les Williamson is named area vice president for Citrix ANZ, reporting to Stanimira Koleva, vice president of Asia Pacific and Japan. 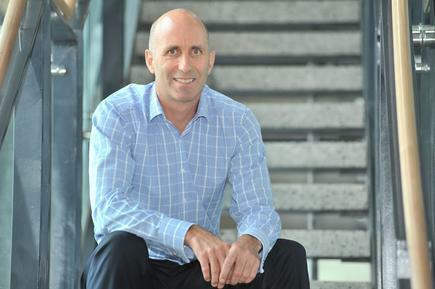 Williamson joins Citrix after a long career at Cisco where he led billion dollar operations covering all aspects of Telco, Enterprise, SMB and Partner landscapes in the ANZ and Asia Pacific regions. 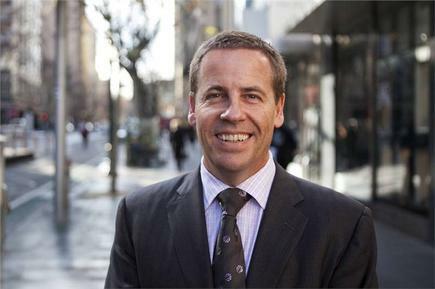 Jason Millett is now transformation executive at the Bank of Queensland. The role involves articulating and delivering the transformation strategy and agenda in the key areas of digital, distribution and operational excellence. Apart from running his own consultancy, Millett’s previous roles include Director,Transformation, Infrastructure and Operations at Westpac Group in Sydney, and interim CIO at Westpac New Zealand. 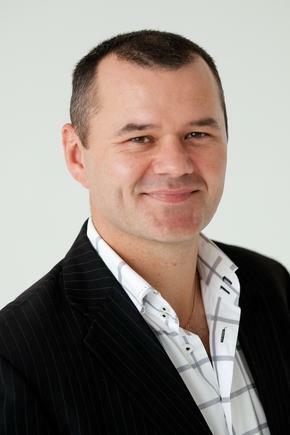 Nick Hearn is now head of loyalty at Contact Energy. 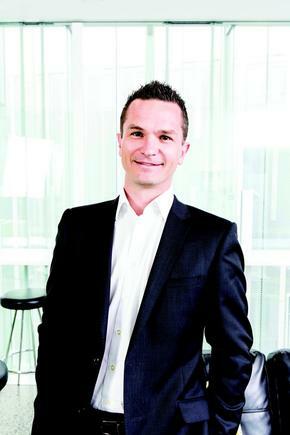 Before this, he was general manager at Lab360 and sales and marketing director at SAS New Zealand. More diversity for tech industry? Long the domain of middle-aged males, the face of the tech industry is changing fast, says Kirstin Te Wao, Diversity Lead at Vodafone New Zealand. “We’ll see the conversation on diversity in tech fundamentally change in 2017,” says Te Wao, in Vodafone NZ’s Top Tech Trends for 2017. She says Vodafone is concentrating on three key areas for the year ahead; youth employment, women in leadership and Maori and Pasifika engagement. 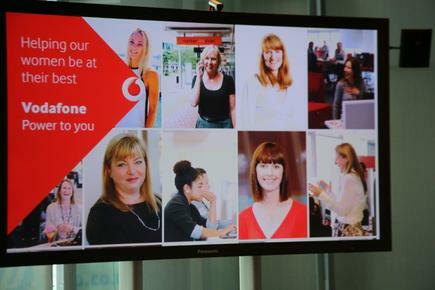 As an example, Vodafone has had a ‘Plus One’ target programme in place for a number of years, in an effort to hire more females across its teams, aspiring to a 50 per cent female representation within Vodafone and ideally by 2020. “I think we’ll see more businesses actually walking the talk this year, and more specifically, STEM industries connecting with groups who may be underrepresented within their organisations, such as women and ethnic groups at primary and secondary school level. "It is widely accepted organisations have a responsibility to make diversity and inclusion as much of a focus as other core reporting lines and, because of this, it will extend to more investment in growing the talent pipeline from a much younger age,” she states. 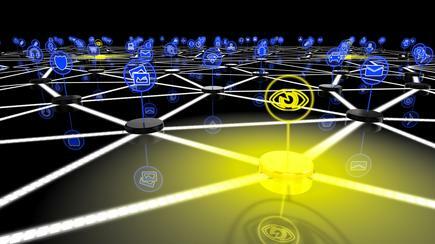 Unisys has launched a set of cyber resilience services to help clients plan for crises related to cyberattacks by simulating real-world threats and using them to develop effective avoidance and response policies and procedures. To develop the new service, Unisys says it customised US Department of Defense cyber wargaming methodology, blended it with standards published by the US National Institute of Standards and Technology, and adapted it for use by business and government clients. Unisys quickly identifies the “most likely,” “most dangerous” and “out-of-the-box/it will never happen” potential challenges to the participants’ operations. Unisys also helps assess the client’s preparedness to manage a crisis event as well as the completeness of its incident response plan. The Unisys resilience testing and planning team is led by Global Director John Bone, a retired Army colonel and former chief of the Wargaming, Concept Development, and Irregular Warfare Center for the US Joint Forces Command. “The stakes are extremely high for executives responsible for averting any crisis that can result in brand damage, market devaluation or loss of customers,” says Tom Patterson, chief trust officer, Unisys, in a statement. A total of $270,000 are being provided for the technology mentoring programme Shadow Tech Days to help inspire more young women into technology-related careers, says Youth Minister Nikki Kaye. 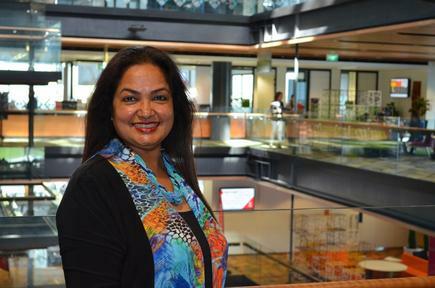 “Ongoing mentoring and advice is also provided through contact with a tertiary student, to help participants progress their studies towards a tech career,” says Kaye on the programme started by Edwina Mistry at the Manukau Institute of Technology, where she is Industry and Community Engagement Manager. “The investment is being made under the Partnership Fund which sees the Government co-invest with business, philanthropic, iwi and other partners to grow youth development opportunities,” says Kaye, in a statement. 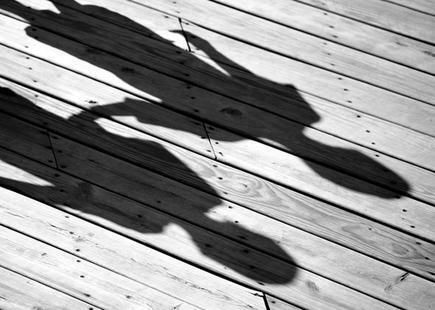 To date, Shadow Tech Days has been run in Auckland, Wellington and Christchurch. The Partnership Fund investment will enable it to reach more young women in these areas, and also expand its reach to Hamilton, Tauranga, Palmerston North and Dunedin, says Kaye. 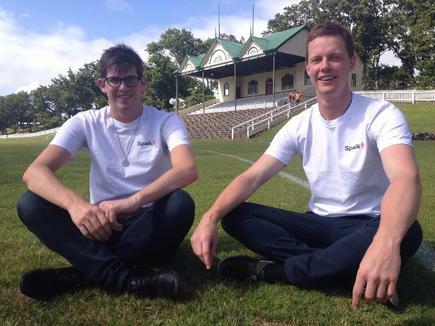 Auckland startup Spalk has just launched a platform to help armchair sports commentators broadcast their insights - and occasional rants - around the world. “The idea started when we grew tired of the regular commentators on our favourite live sports, so we started commentating ourselves,” explains Spalk co-founder Ben Reynolds, in a statement. The platform has integrations with popular streaming sites YouTube and Livestream - meaning any live content on these sites is available to upload and commentate through Spalk.co. Spalk has also developed a white-label version of its commentary tool to work with sports broadcasters like Maori Television.